We present a case of onset of severe asthma in a 59-year-old patient who worked in an aerospace plant. He was noted to have wheezing on exam and obstruction on PFTs. Review of his occupational history revealed exposure to lipophilic industrial compounds. 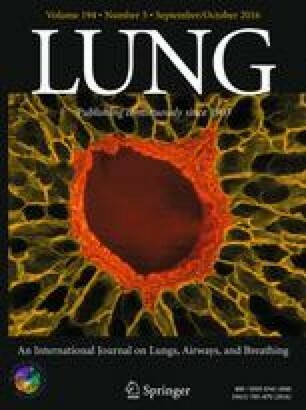 We outline the radiographic and histologic findings that were found in the patient, and discuss occupational asthma due to inhalation of lipophilic compounds.